Some Avengers-related writing I've completed over the years, along with some pieces by others. Much of this is hosted off-site. Flights of fancy in New Avengerland. Recent fiction from other writers. 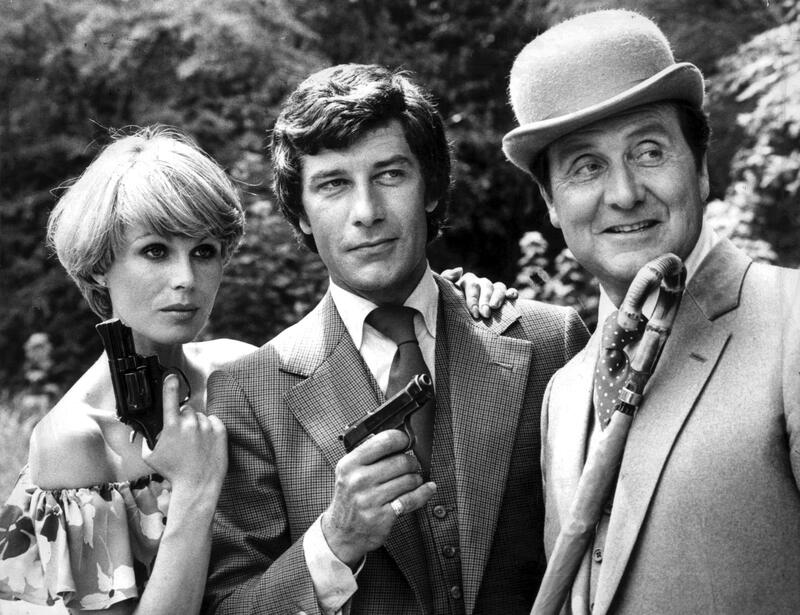 The New Avengers and the characters of Steed, Purdey, and Gambit are copyright The Avengers (Film and TV) Enterprises and Studio Canal. All photos, articles, and assorted memorabilia are the property of the respective copyright holders, and are used without permission for entertainment purposes only. No copyright infringement intended. All writings and reviews are property of the authors and may not be used without permission. Anew bears no responsibility for the accuracy, legality or content of any linked external sites. Contact the external site for answers to questions regarding its content.